The Clontarf orienteering event will be a special event for seniors week, with free entry for newcomers over 55. More details are in the attached flyer. 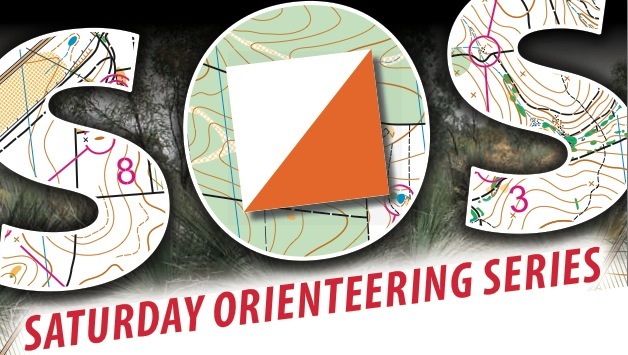 Standard event info available on Eventor, http://eventor.orienteering.asn.au/Events/Show/1051.